Personal Coach, Gym/Physical Fitness Center in Bridgnorth. 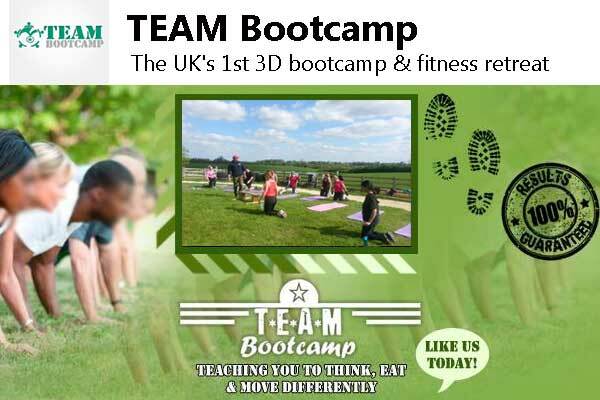 The UK’s 1st 3D bootcamp & fitness retreat. Bridgnorth, WV16 5JZ, United Kingdom.